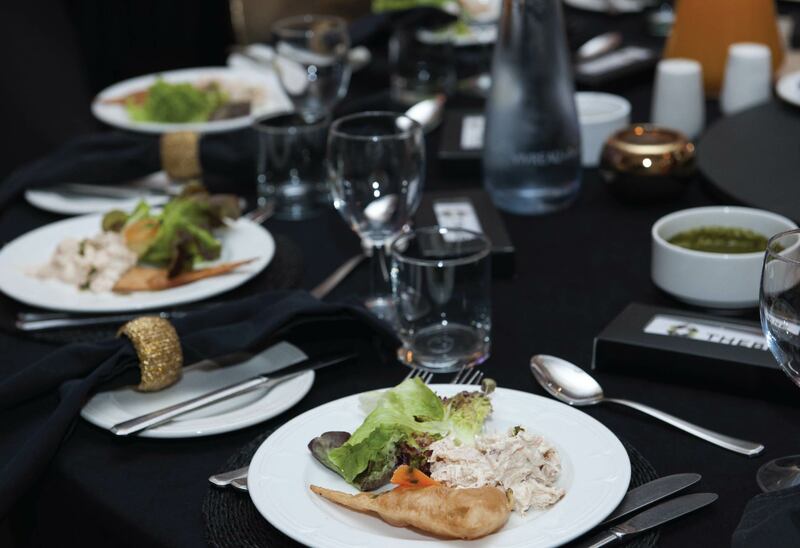 In Planning an event, you need to allocate sufficient time for the project to ensure that you produce the best program possible, and mitigate any and all shortcomings. In some instances, when you don’t have enough time for example, it might be best to contact an expert. 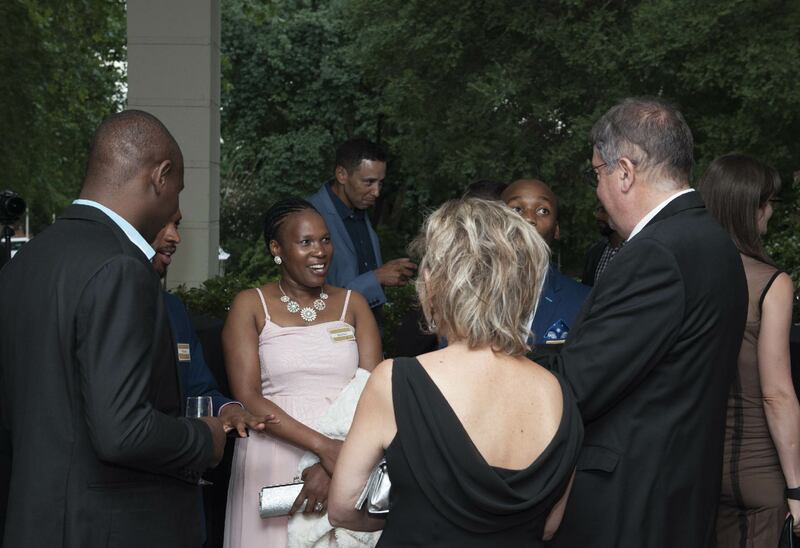 The types of events that we specialize in are Award Ceremonies, Product Launches, Seminars, Gala Dinners, Conferences, Golf Days, Activations and Road Shows. We now delve into the intricacy of executing a smooth-running event. Here is a general framework of how we approach every new events project. 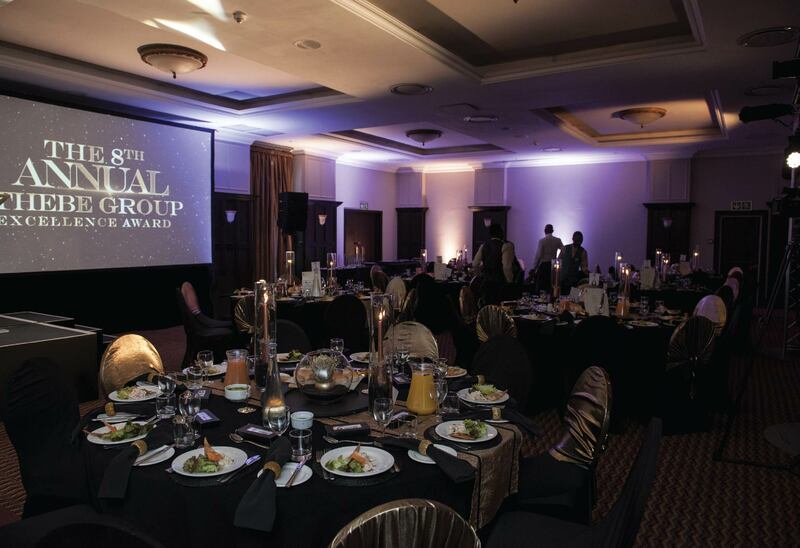 We have also included a recent event we did for Thebe Investment Corp. as a reference for better understanding. Before you get involved in any other activity in events planning, the first thing will be to attend a briefing. This involves meeting up with the organisation that is hosting this event, getting briefed on about the event, the purpose of it, objectives, how the hosts want the event to look, feel and be, when they want the event to happen, etc. The brief will provide organizers with the direction they ought to take when putting the event together. 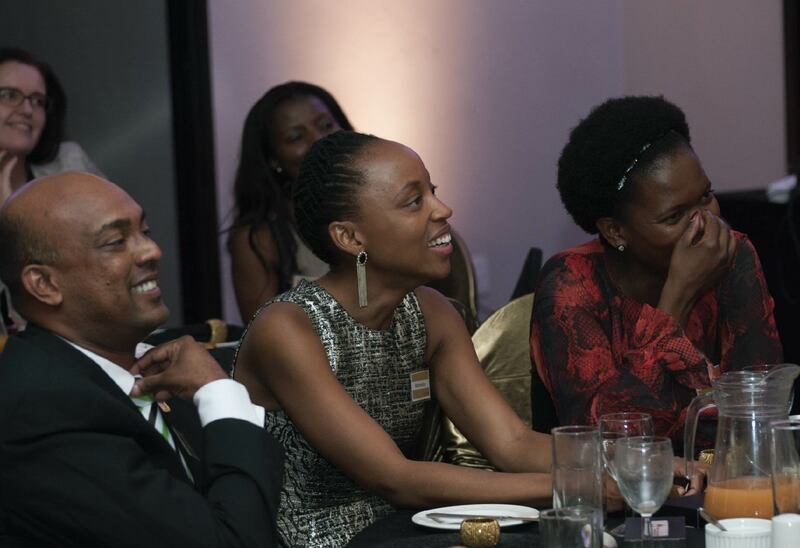 Thebe Investment Corporation was established in 1992 and since then it has not forgotten its primary reason forexistence : To build communities. Communities are made up of people; recognising that it takes organisations with committed people to build communities. 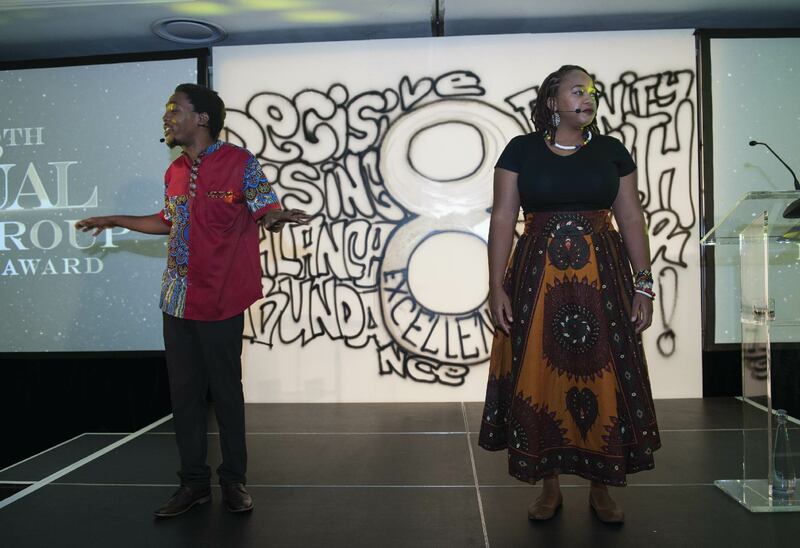 The 8th Internal Award Celebration is A Celebration of: Living out the Thebe Culture, values and brand brand,Performance and Excellence. 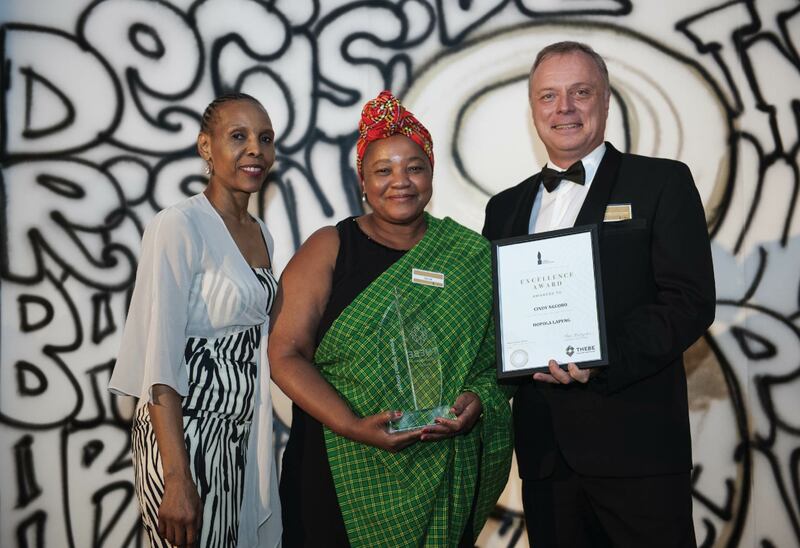 To celebrate and acknowledge the various partnerships that have contributed to the success of Thebe Investment Corporation. 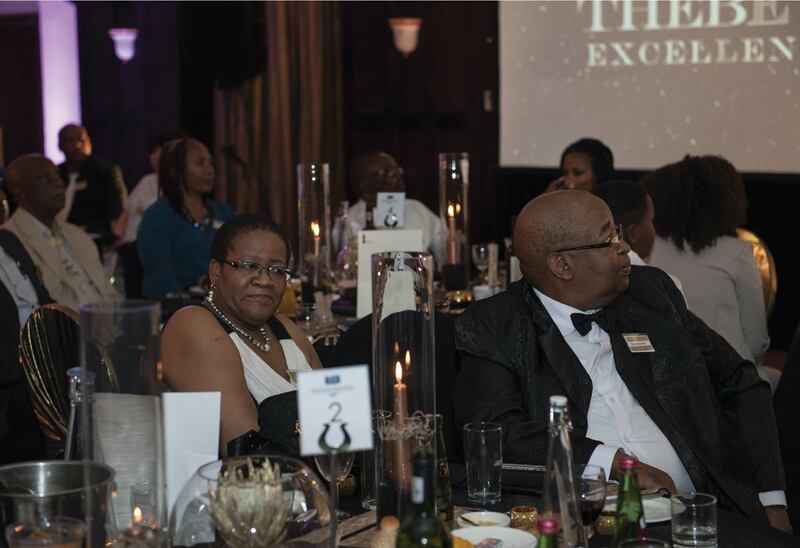 To highlight the value and positive contribution the excellence awards have made since inception 8 years ago. If the event is far, logistics for getting to the venue should be organised and finalized. 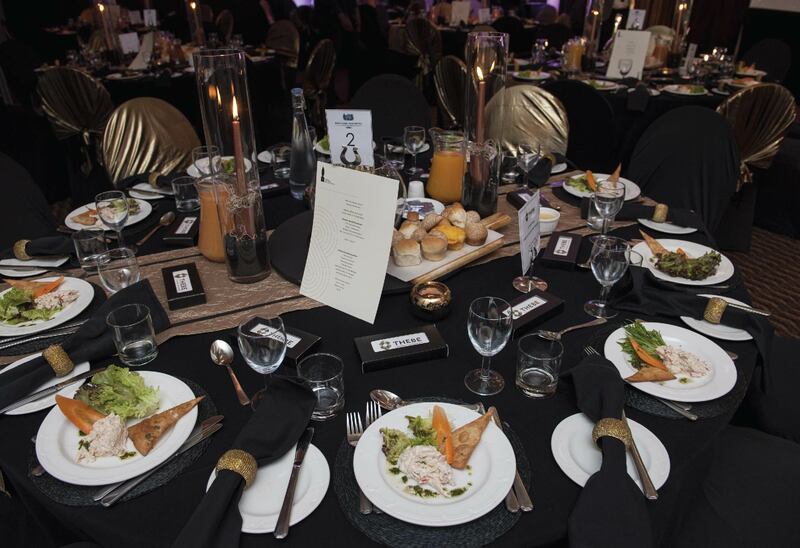 One logistics company is recommended for a big corporate event, it provides order and understanding for all parties. A new collection of hallucinations from bestselling author and “Sunday Times Lifestyle” columnist Ndumiso Ngcobo, “Eat, Drink & Blame the Ancestors” features his best work from the last five years updated, revised, reworked, and generally souped-up. 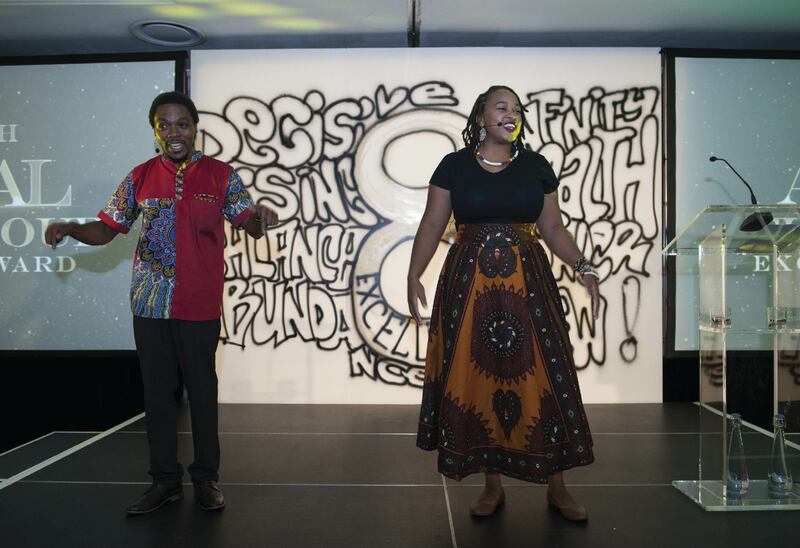 Ngcobo is a creative phenomenon of the new South Africa: a one-time corporate lackey who used to write amusing emails for fun in his spare time, which eventually led to two bestselling books. Whether he s consuming fermented beverages and communing with the ancestors, describing life with his terrorist children and skollie dog (RIP Spiderman), or dissecting dung-beetle philosophy with the Men of Thurst, this is the finest and funniest writing in the land. 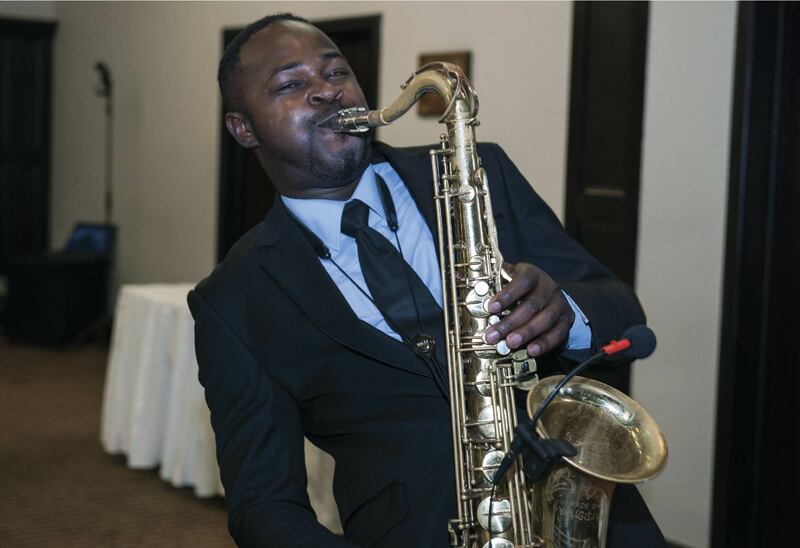 Upon arrival guests will be greated by sounds of a roaming saxophonist serenading the guests as they arrive. 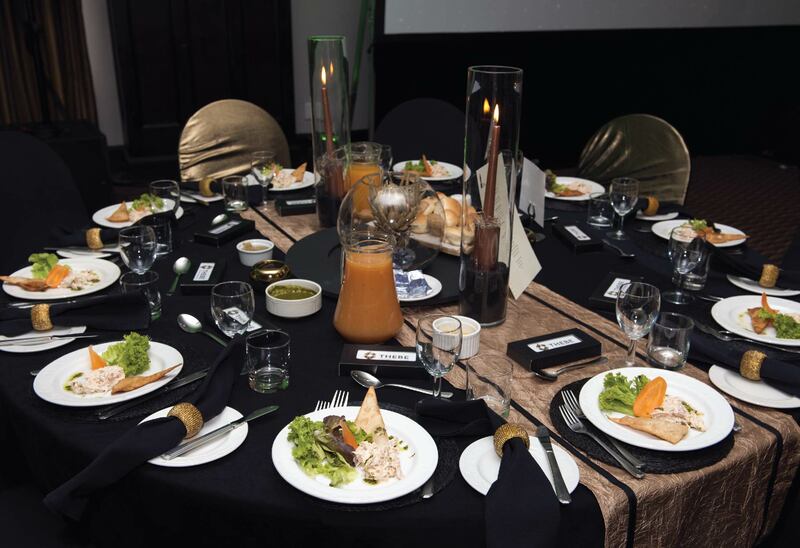 Guests will then receive a welcome cocktail. 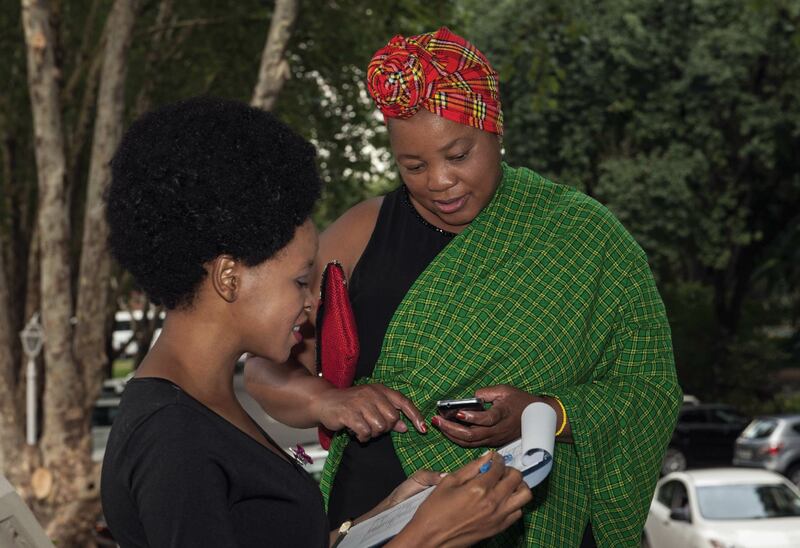 They will then be ushered to the foyer for a seamless electronic registration process. 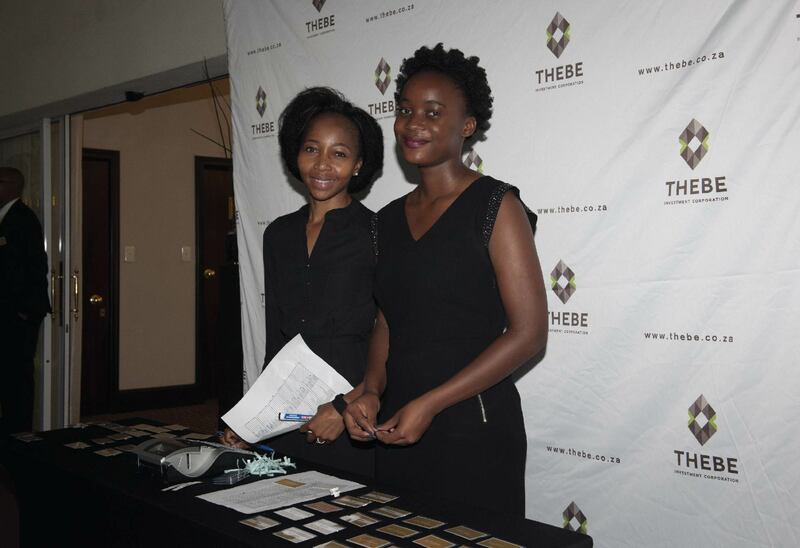 Once guests have registered, they will be handed a name tag to facilitate easier networking. 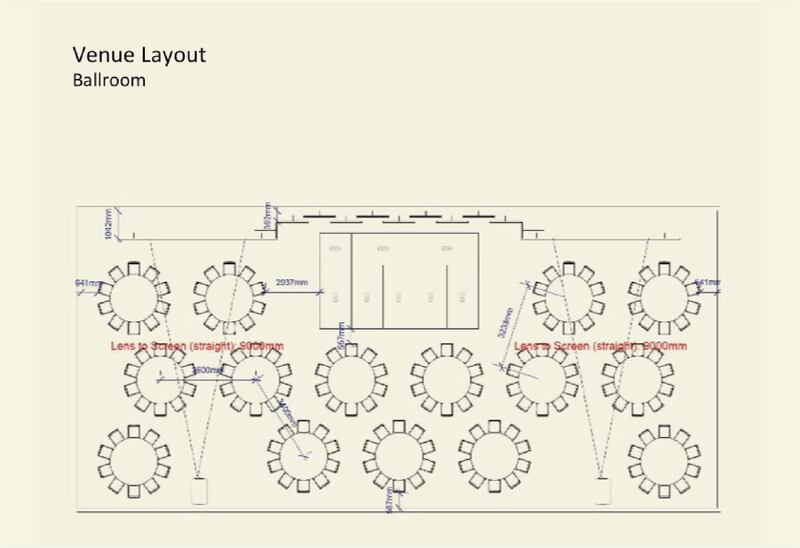 Ushers will direct them to their respective tables with the assistance of floor plans in and around the foyer. Hotel staff will assist with the tagging of all bags, these will be delivered into rooms. To celebrate the notion that, “People who are empowered, empower others”……since the #8 is made up of two whole circles! Possible venues, pricing, and features are presented until one or two venues are decided upon. 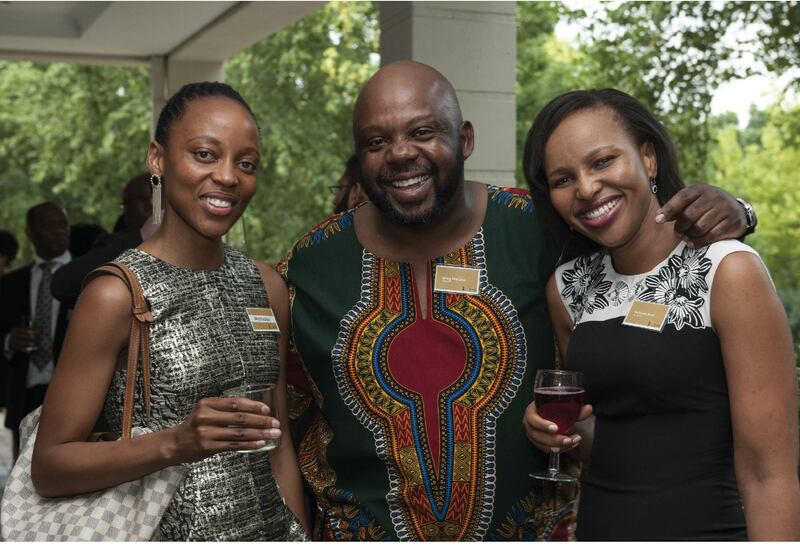 Invites can now be sent out to attendants at this stage and an RSVP contact should be provided. 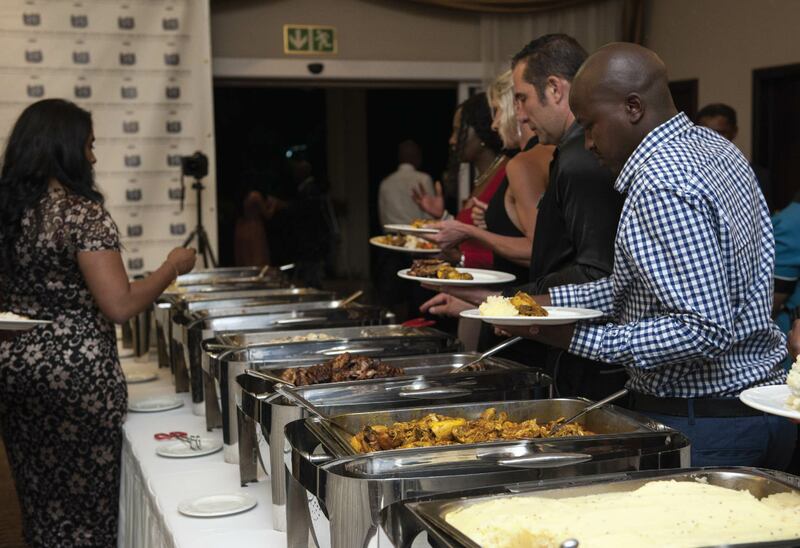 This will help organisers in estimating how many guests to cater for. 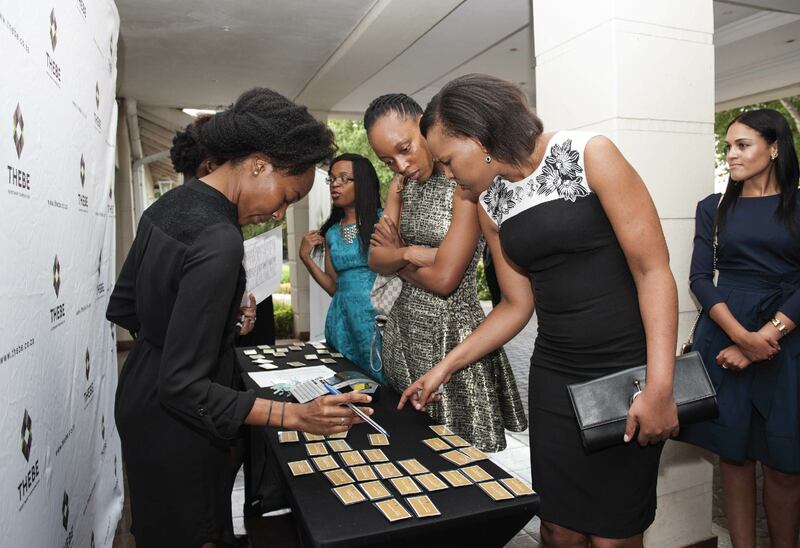 For large events, access cards are important for security purpose because they are a means of identifying invited guests. 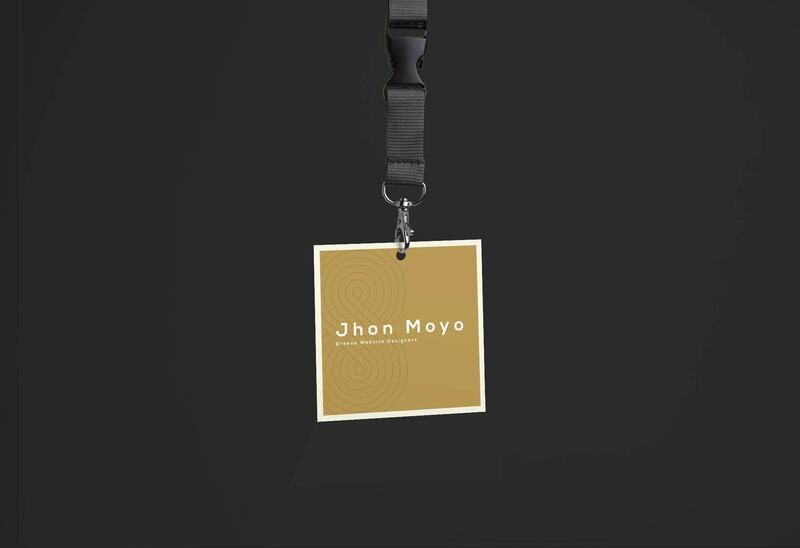 The design of the access cards is an important consideration as it adds to the theme of the event and gets guests excited about the day/night. 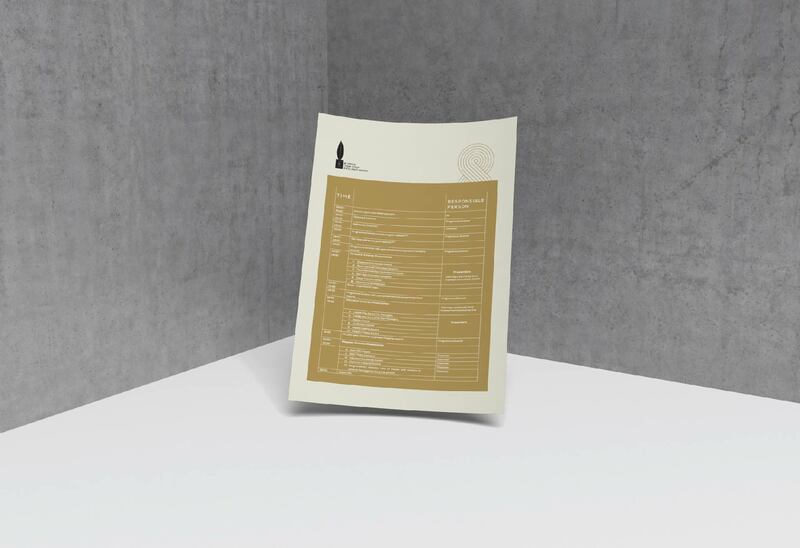 Certificates are a great way to honour your guests. 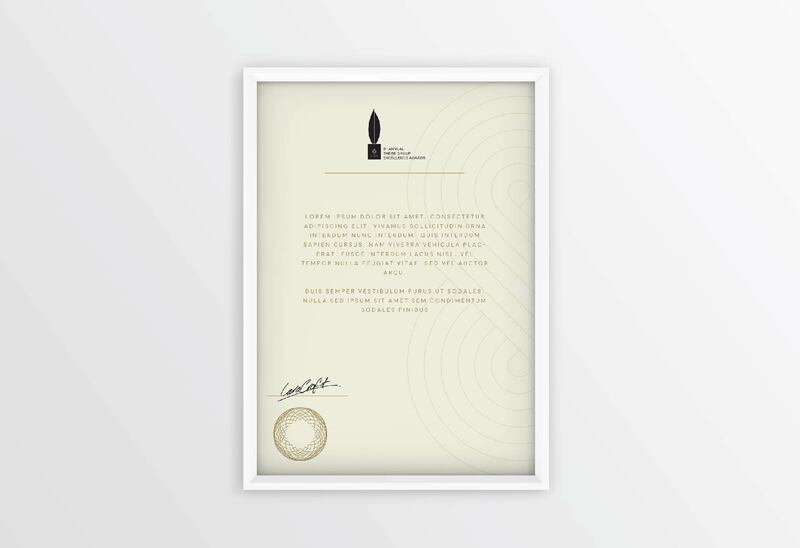 A beautifully designed certificate is something that guest will take home and be happy to show-off to others. 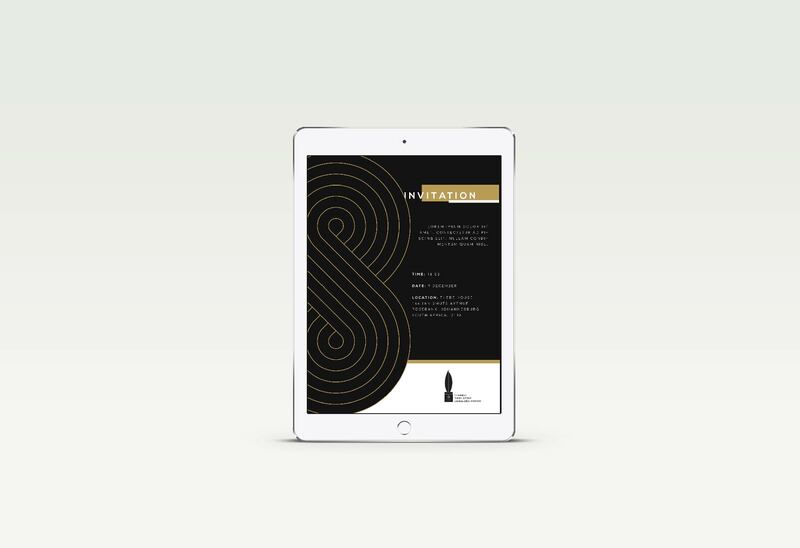 For the Thebe 8th Excellence Awards, we produced high-quality designs for the certificates that represented the standard of the accolade and matched the sophistication of the evening. 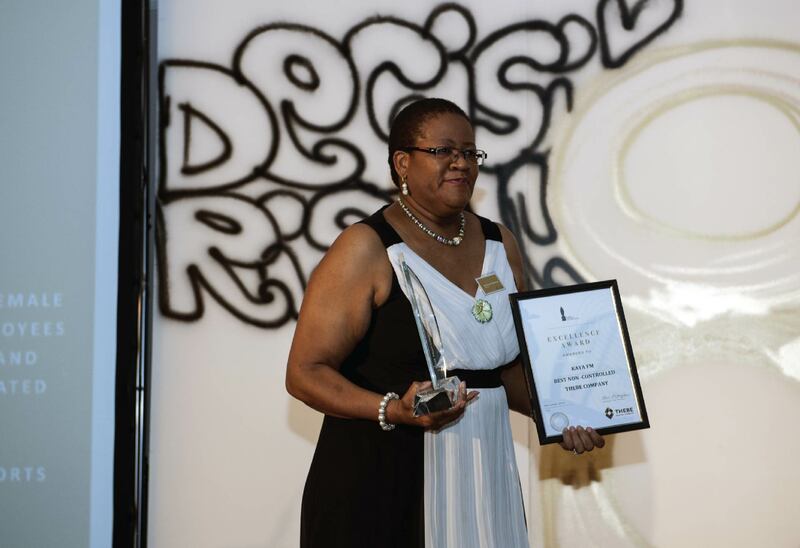 When someone is a recipient of an award, it is cause for celebration but also a personal honour. The award is given to show appreciation to an individual for excelling in an specific area. By giving someone a congratulations letter, you are furthering creating value and wishing them well moving forward. 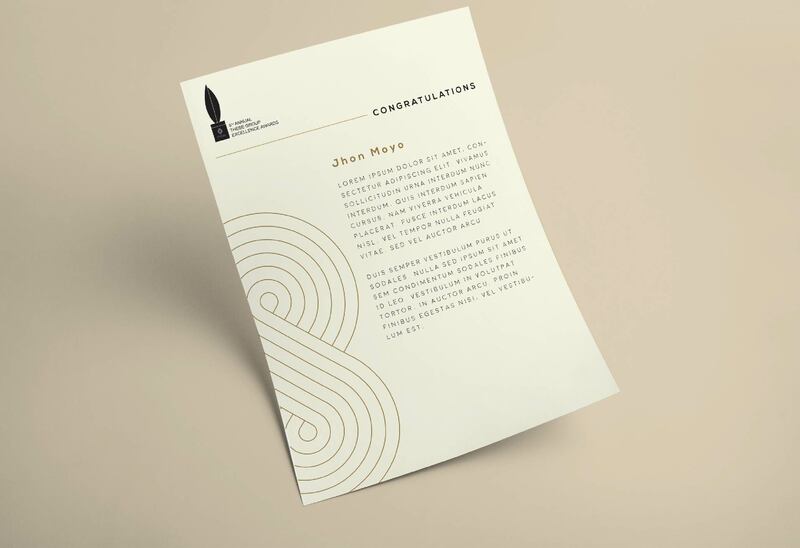 We were able to produce elegantly designed congratulations letters for the 8th Excellence Awards for the evening’s recipients, which they could keep to remember the special occasion. A mock-up of the decorations is presented to the client and once changes are implemented (if there were any), the décor can be finalised. Overall rationale; fresh, earthy, natural and elegant. Large driftwood pieces to be placed in contemporary form along with glass vases with flowers. 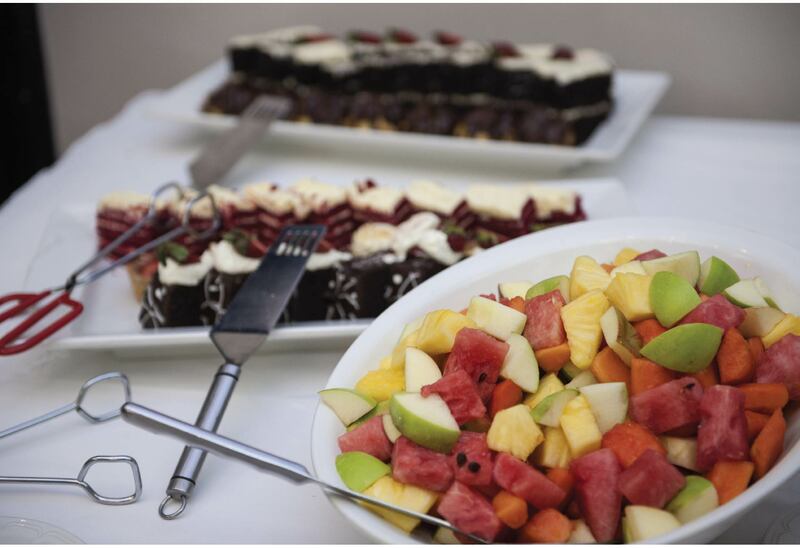 When deciding on the menu, consider can be sourced locally and is in season at the time of the event. Diversify the menu. Think about what majority of the guests would enjoy, factoring; age, time-of-day, food sophistication, etc. 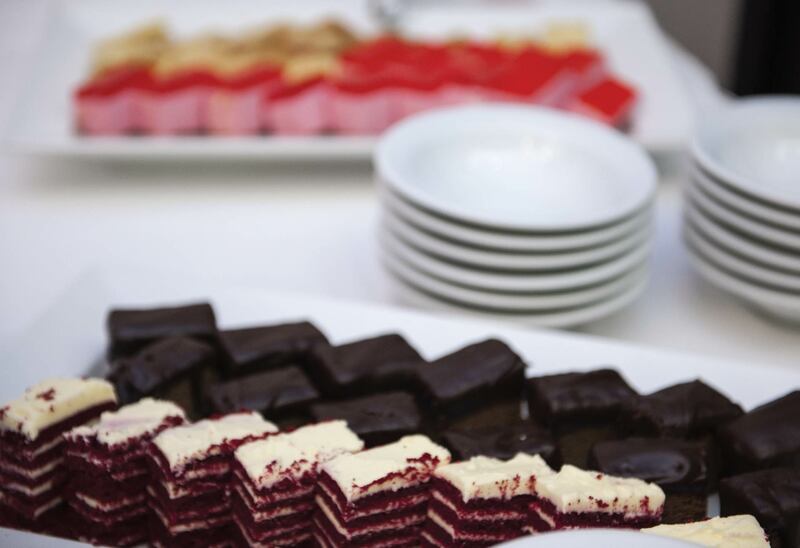 Later on in the planning stage, a food-tasting will happen before the actual event to change (if necessary) and finalize the menu. For attendants comfort, if the event will span over some days, the venue decided on should include accommodation. If not, there should be accommodation near the venue that will take in everyone. The program should be detailed and possible speakers are brainstormed. Time allocated to every item on the program should be taken seriously into consideration. Attendees do not want to be kept at an event for too long. The program should also allocate enough time for entertainment and networking. Once everyone is settled and has taken their seats, the lights in the room go dim. 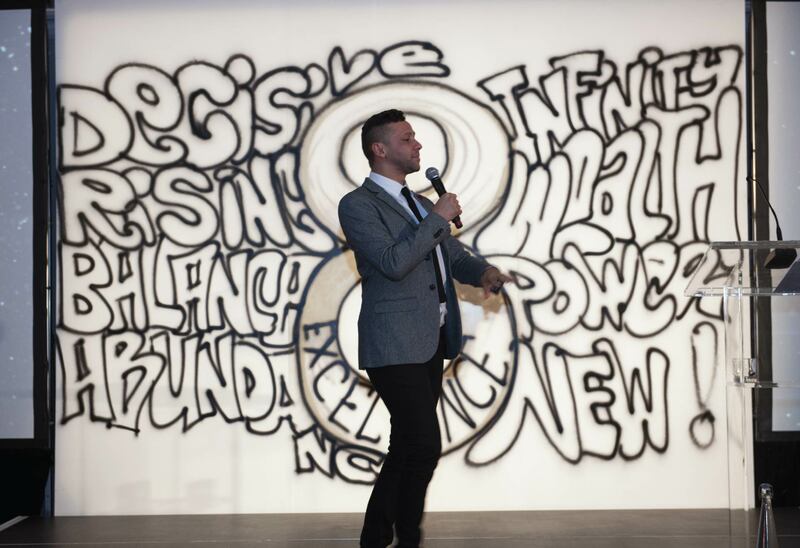 “8 is a significant number” as the voice says that, immediately a graffiti artist enters the stage and starts painting the number 8 on the Canvass on stage. 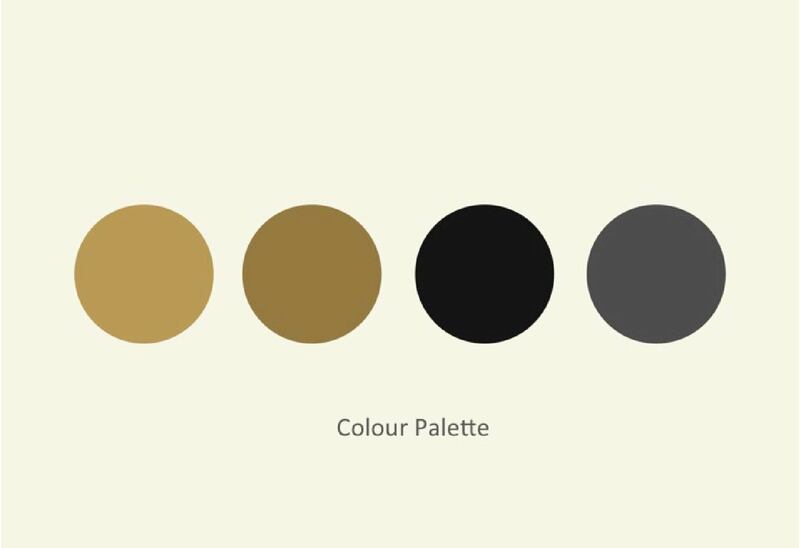 The artist continues to write artistically the words synonymous to the number 8 all around the canvass with an accompaniment of a beautiful yet dramatic soundscape. 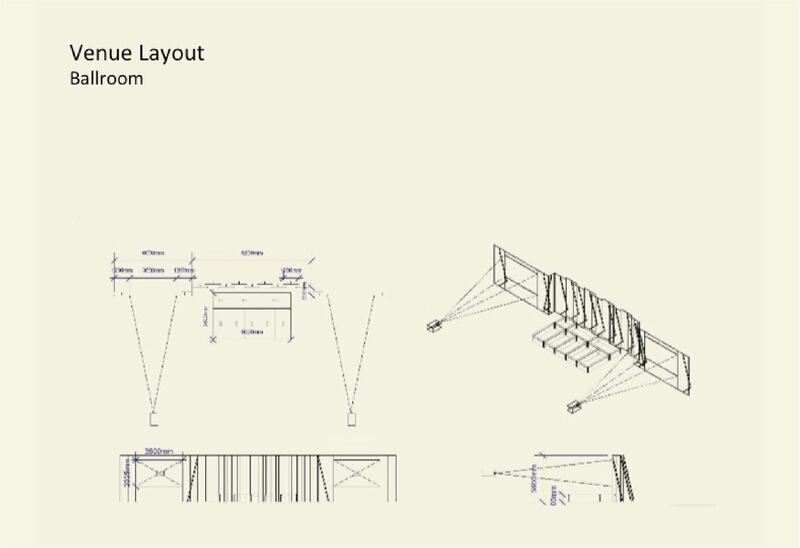 At the end, the voice says “WELCOME TO THE POWER OF 8” – which is now projected on the screens away from the artist. 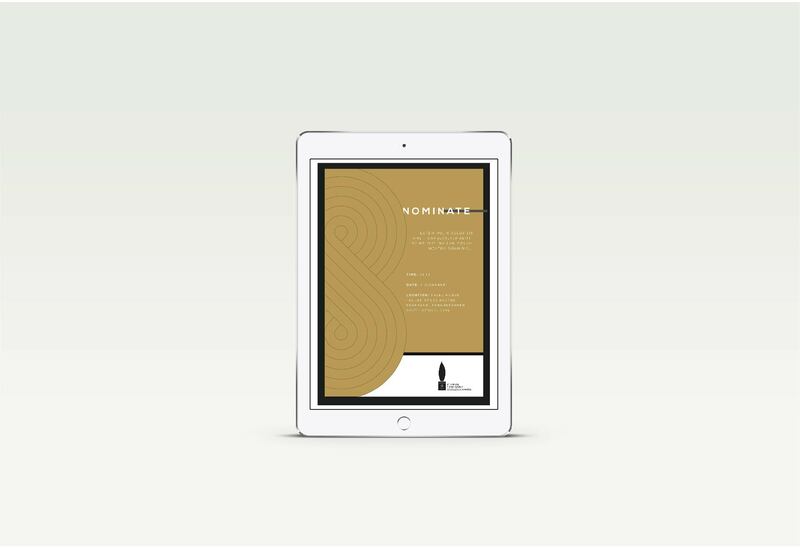 We propose the use of Video Imagery and Narration by an Actor to capture the narrative in a way that doesn’t just make it a fact sheet account of Thebe’s journey over the past 24 years but can capture how all the milestones achieved have and continue to impact on the lives of people in South Africa & beyond. Possible speakers are approached and briefed with the event and why they are asked to speak. When all speakers have been confirmed, they can be added to the program. Musicians, dancers, disc jockeys, poets, artists, actors…. These are all possible entertainment options for your event. 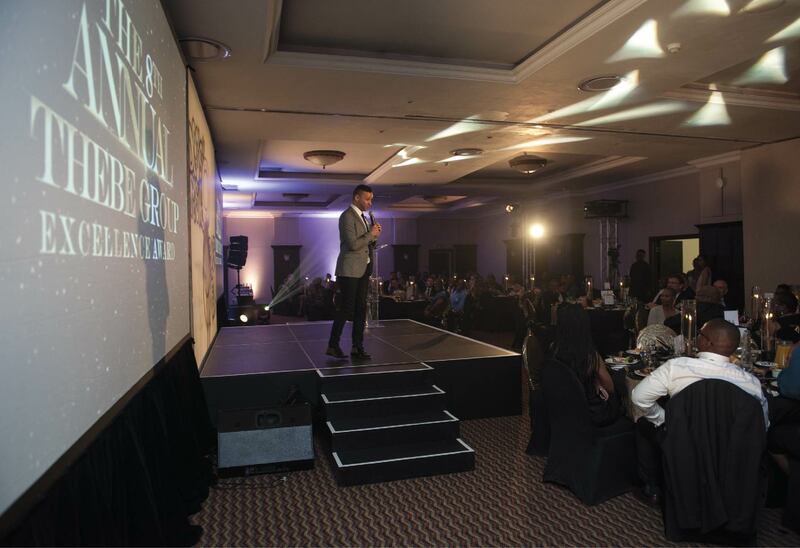 Entertainers need to be booked well in advance for corporate events, since they have tight schedules. “B & B” is without a doubt one of the most exciting party bands to come out of Jozi. 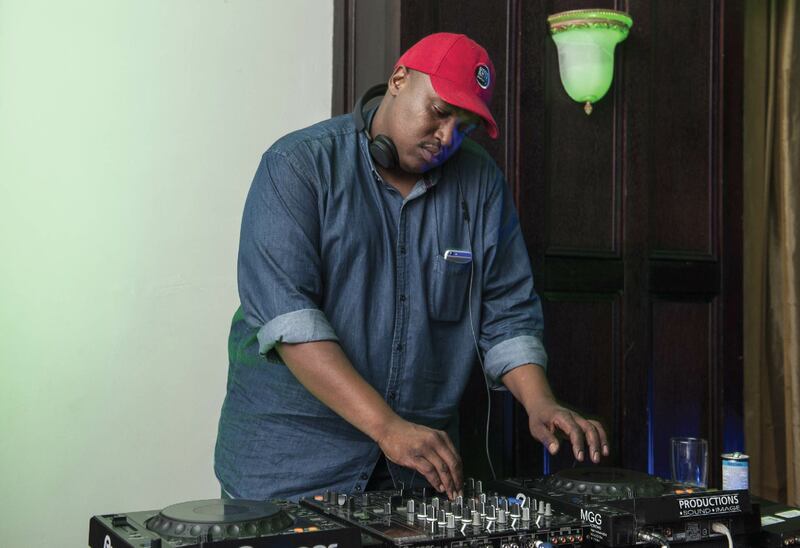 With the right sounds, good looks and the talent to leave any crowd wanting for more. B & B” is proud of their outstanding professionalism and individuality, and always strive to deliver on every level. We will use a slam poet as part of our entertainment in the telling us the story behind the awards. In an Ambush Style theatre piece where our actors will emerge from foyer. In a conversation with each other about the awards and the type of people we will be honoring on the night.